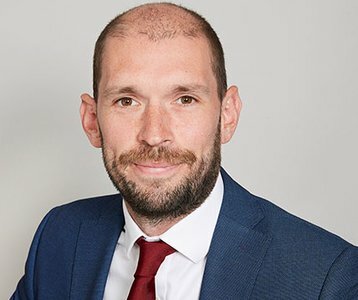 Scott is an Associate specialising in acquisition and planning, estate management, lease renewal, rent review and wayleave negotiations on behalf UK mobile phone operators and fibre providers. He has over nine years' experience as a surveyor working with telecom clients. Throughout this period, he has focused on the acquisition of new radio base stations throughout the UK and estate management including the negotiation of lease renewals, rent reviews, wayleaves and easements for super fast broadband connections as well as general estate management issues including landlord and tenant knowledge within the telecommunications sector.